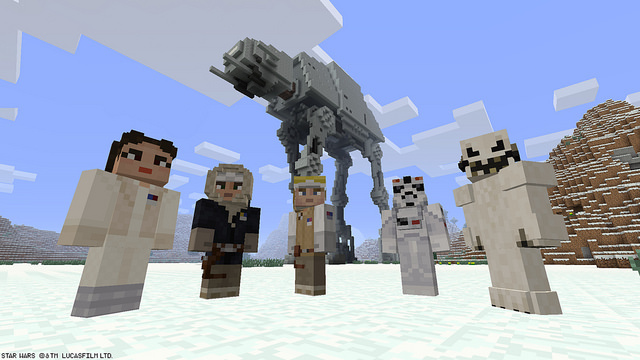 Star Wars Skin Packs have arrived on PlayStation Consoles and there are two packs available for download. The skin packs arrived on Xbox Live in November of last year. There are over 70 new skins available in the packs, which can be downloaded from the PS Store. Seven versions of Luke Skywalker, Chewbacca, Leia Organa, and other characters such as Greedo, Admiral Ackbar, and a Wampa are included in the Classic Skin Pack. The Star Wars Rebels includes Ezra Bridger, Hera Syndulla, Chopper, and more from Ghost’s crew.